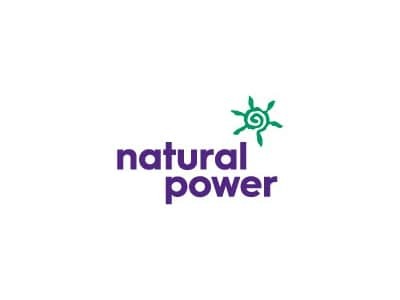 Natural Power’s Advisory & Analytics business unit is made up of a diverse range of engineers and analysts with unique experience advising on renewable energy projects. Our clients include leading UK and international project developers, investors, lenders and asset owners. We are looking for an experienced financial co-ordinator to support our growing international business. Natural Power is an equal opportunities employer. We celebrate diversity and are committed to creating an inclusive environment for all employees. Natural Power reserves the right to remove this vacancy at any time. After the closing date this job description will no longer be available on our website therefore, please retain a copy for your records. 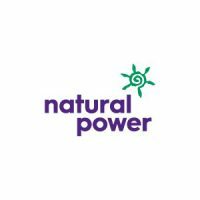 To apply for this job please visit www.naturalpower.com.